Our pies are handmade from scratch using the finest ingredients. 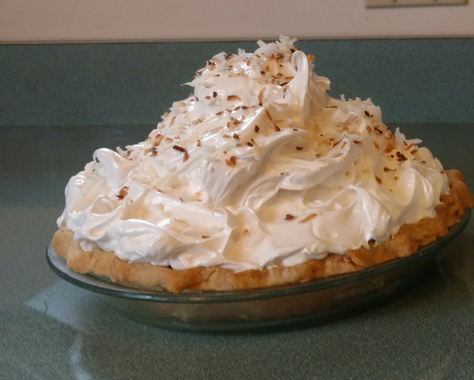 Emily Kroner’s passion is to bring people together with pie. 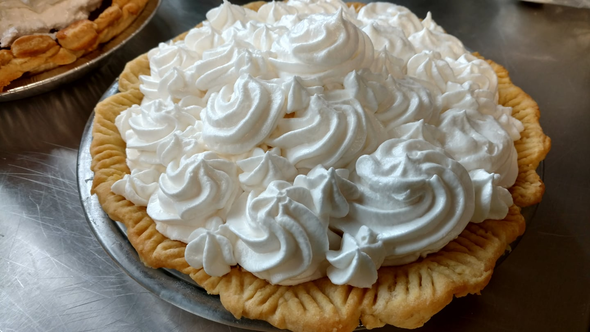 For years she has shared her homemade pies with the Mahomet community at local events, but now she is sharing a little slice of heaven with Lucky Moon Pies. 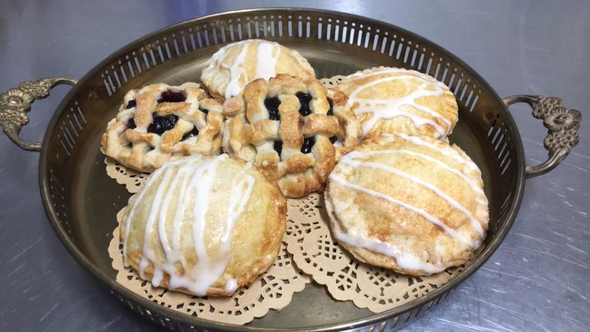 Her large variety of seasonal and savory pies are available for order or purchase by the slice in the Lucky Moon Bakery located at 401 E Oak St. 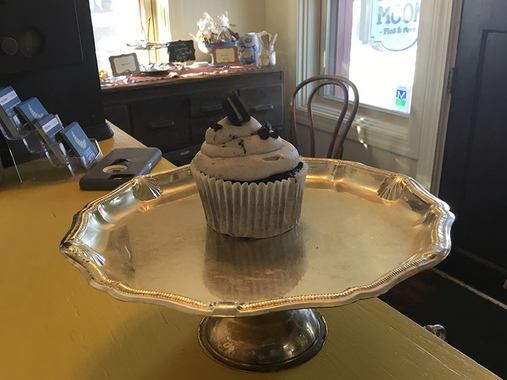 Whether you’re looking for a chicken pot pie or a quiche to take home for dinner or a dessert to share with friends, Lucky Moon Pies has everything you are looking for! 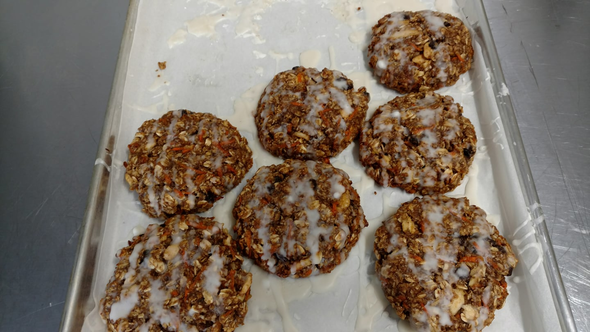 Being able to make pies for friends makes Emily Kroner feel like “lucky.” Whether it’s the repetition of a tried and true recipe, the work of creating something new, Emily has spent her life creating special treats that always result in her loved one’s smiles. Lucky Moon Pies is the culmination of decades of hard work and preparation. And Emily is happy to share those smiles with you, too.